Home › Preview › The best of SXSW, and giveaways! The best of SXSW, and giveaways! How does one recover from seeing 62 Canadian shows over the course of 5 days? By taking all that one has heard, and putting into a playlist… obviously! Now that we’ve all had a few days to sleep it off, we’ve lined up a special show for this week, replete with our favorite discoveries and the newest Canadian music to come out of last week’s South By Southwest Music festival. From the latest unreleased tracks by The Wet Secrets, The Acorn, and Seoul to some of our favorite new finds by artists like Single Mothers, The Elwins, Delhi 2 Dublin, and Milk & Bone, tune in on Friday and relive the glory days of last week—or, find out what you might’ve missed in all the SXSW madness. We’ll be giving away one pair of tickets to see Stars and two pairs to see Tanya Tagaq, so stay tuned and put us on your speed dial (512 472-KOOP) now for your best shot at winning a spot for you and a guest! On a more somber note, we’ll also memorialize a towering icon of the independent Canadian music scene—CBC Radio 3—with a special eulogy and poignant tracks by Winnipeg’s beloved The Weakerthans. 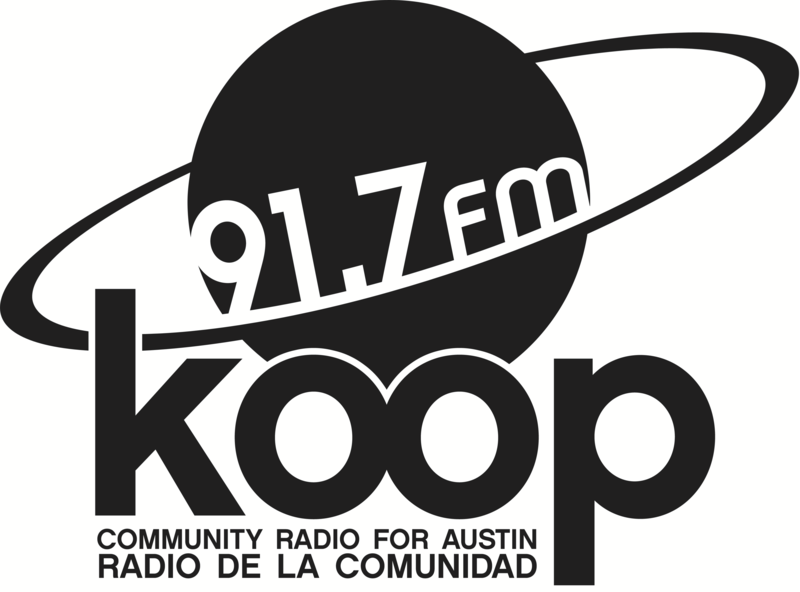 Join Justin the Canuck this Friday at 4:30 PM for This Great White North: bringing independent Canadian music to Austin, TX every week on 91.7 FM and streaming to the world at KOOP.org.